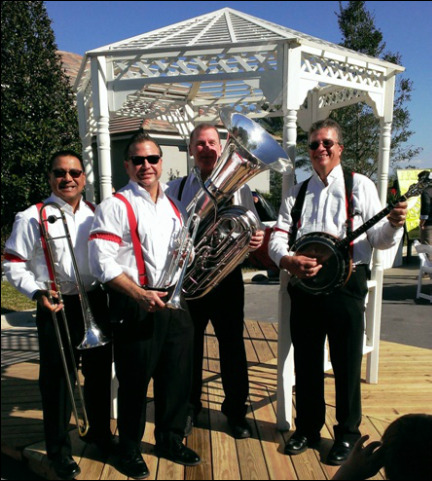 Premier Brass Band in Orlando, Florida. 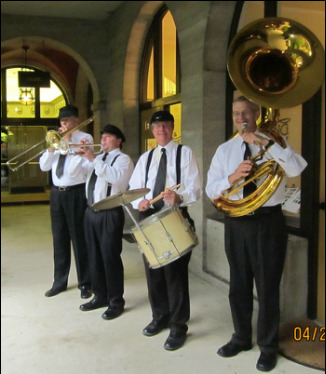 The Basin Street Brass Band. 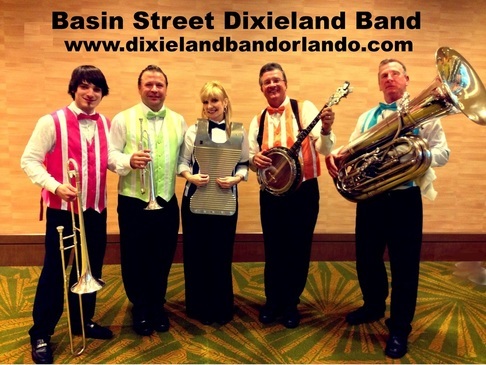 Premier corporate event band in Orlando, Florida. Available from 3 to pieces.